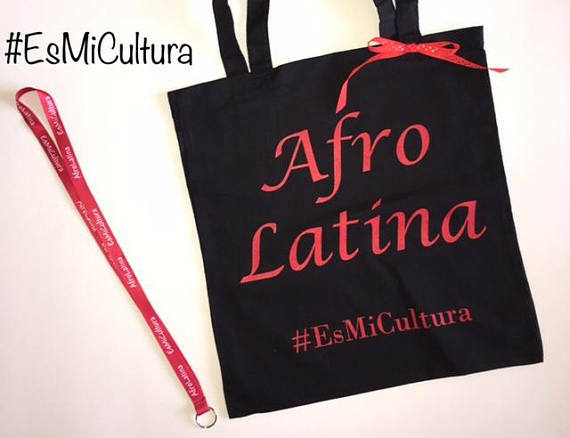 This month Es Mi Cultura shines a light on a particular group of people, the Afro descent women of Mexico. Not that one group of Afro-Latinos from a specific country is more underrepresented than another… but I chose Mexico as the subject of Es Mi Cultura’s Black History Month issue because Afro-Mexicanos are a group of people who I am constantly asked about. This issue is a little lengthy, with more features that usual. 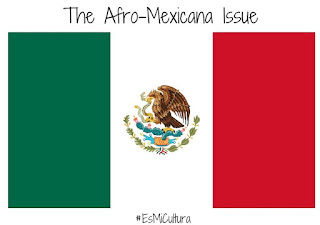 But I wanted to give these Afro-Mexicanas the opportunity to share their stories, feelings, passions, and experiences as it relates to their culture and background. 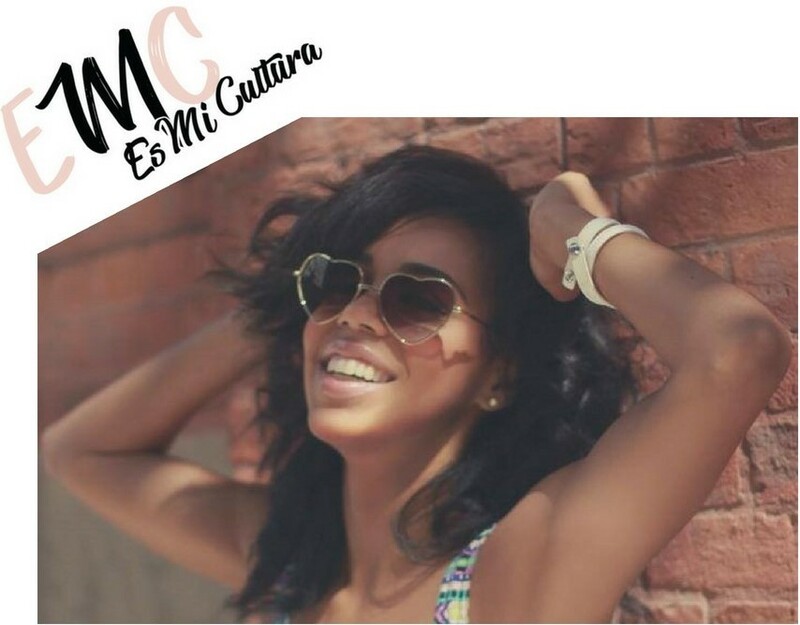 Reading about each woman has reaffirmed what I've known; we are all unique and different, but us Afro-Latinas have that one commonality, the ever so present feeling of exclusion.